Not sure how to use up all those yellow zucchinis and SunGold kiwifruits in the fridge? 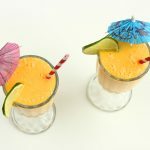 Make this delicious SunGold Summer Squash Smoothie. 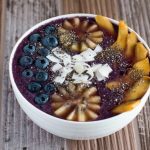 This creamy, flavourful smoothie is quick and easy to make in the morning and is SO healthy for you! 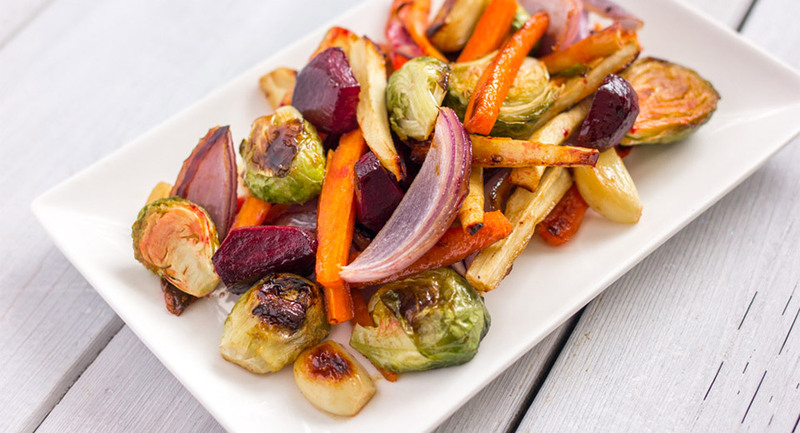 This recipe is gluten-free and can be made vegan, so it’s something everyone can enjoy. Wash and quarter the summer squash. Place in the freezer at least 2 hours or until frozen. Use a spoon to scoop out the kiwifruit flesh. Add the squash and kiwifruit with the rest of the ingredients in a blender and blend until smooth. Garnish with kiwi fruit slice if desired. 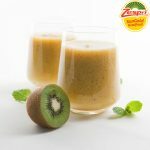 Recipe contributed to Zespri by Emily Kyle of Emily Kyle Nutrition.